Being a new parent is something that can be scary at first. You may not know what you should be doing and how you can be the best parent possible. The only way that you can learn is by doing what you think is right and then learning from your mistakes. You have to be motivated to keep on trying and to do the best that you can. Finding new ways to motivate you to be a better parent is not always easy. You have to stay with it and you will see that the rewards will come. We all want to be a good parent. The only way to do this is to learn on our own. We will make good and bad choices however being a parent is something that does not come with an instruction manual and therefore we have to make it up as we go. Being motivated to be the best is one way to be a good parent and to teach our children that they are the most important motivation in our life. You are in charge of a new life when you are a new parent. You are the one that is going to be responsible for this human being. You need to do what you can to make them become the best that they can be. You have to work hard everyday when you are a parent. You will need to be ready for this new challenge in your life. Getting motivated is the best way to do this. You want to be ready for anything and you will be when you are prepared. Getting prepared is something that you should think about. 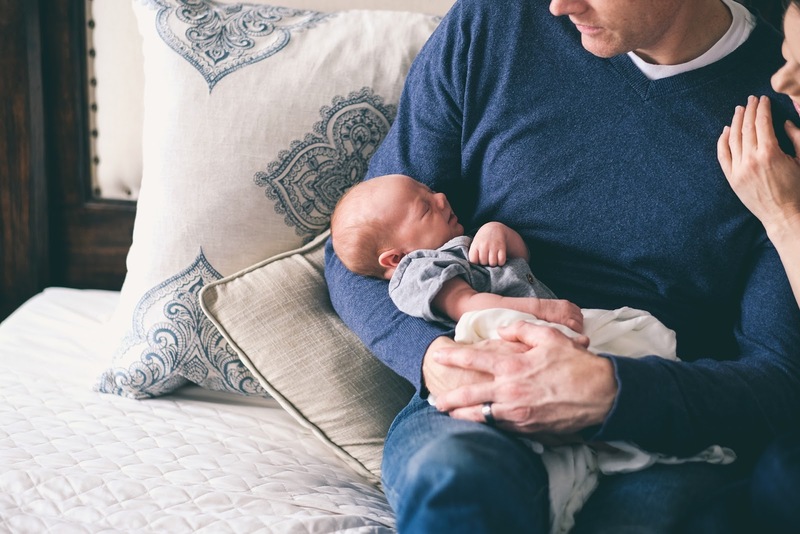 How can you get prepared to be a new parent? Sometimes there are no answers, you will just have to follow what is in your heart, and what you think is the best way. Think of this new child that has entered your life. You want to do the best that you can for them and this will include your own personal goals. You want to motivate yourself to do better in the career that you have and all the goals that you have set for yourself in this way. You want to create the best life for your child and this will include not only emotionally but also physically too. Take advice from others that are around you. You can learn a lot from your friends that are already parents. You can get motivated from their energy and take different lessons from them. You do not have to necessarily follow there parenting skills, but you can take each learning experience and use that in your own parenting method. There is no right or wrong when you are a parent. All you have to do is follow your motivation and see where it leads you. Get excited about being a parent and use your feelings to make this work for you. Think about what you needed as you were growing up. Did you have the perfect childhood or were there things that you would change? You can learn from your past and use these things to help you be more motivated to be the parent that you want to be. Take the time to think about what would have helped you more when you were a child and use these examples when you become a parent. Remember that you do not have to be perfect and in fact you will make mistakes. However, all good parents learn from their mistakes and move on to the next adventure in parenting that is waiting for them. We hope guys you find Article "Motivation Methods for New Parents" by Mr Great Motivation useful. If you think we have made some efforts, then don't forgot to appreciate us by sharing this Quote with your friends and family, And thanks for visiting.